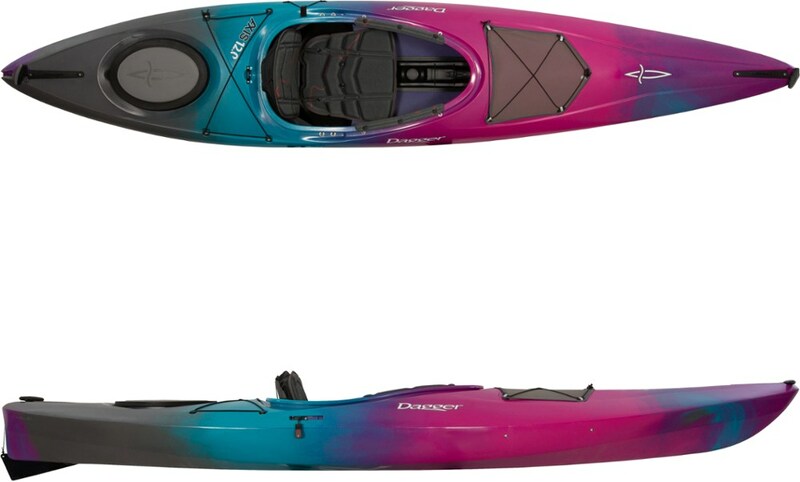 While essentially an entry-level recreational kayak in size and fit, the Skylark has many features of a full fledged sea kayak, which will reward you as you develop as a paddler. 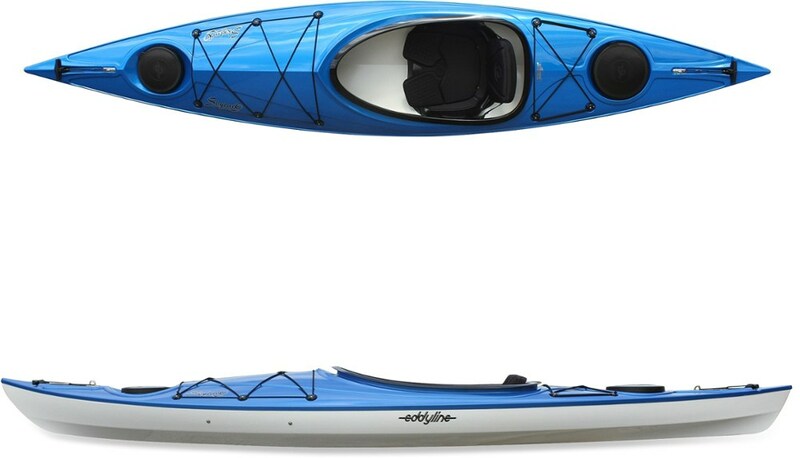 A pleasure to paddle, this kayak can cruise with longer boats but has enough stability to put anyone at ease.. . . Carbonlite 2000 material is lightweight yet stiff, highly abrasion and impact resistant, and UV resistant. Updated Infinity seat features a duo-foam padded backrest cushion with a pillowy feel and excellent UV and abrasion resistance. 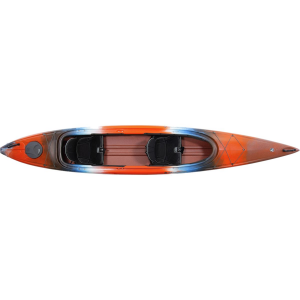 Elongated, padded thigh supports fit a wider variety of paddler shapes and paddling styles. 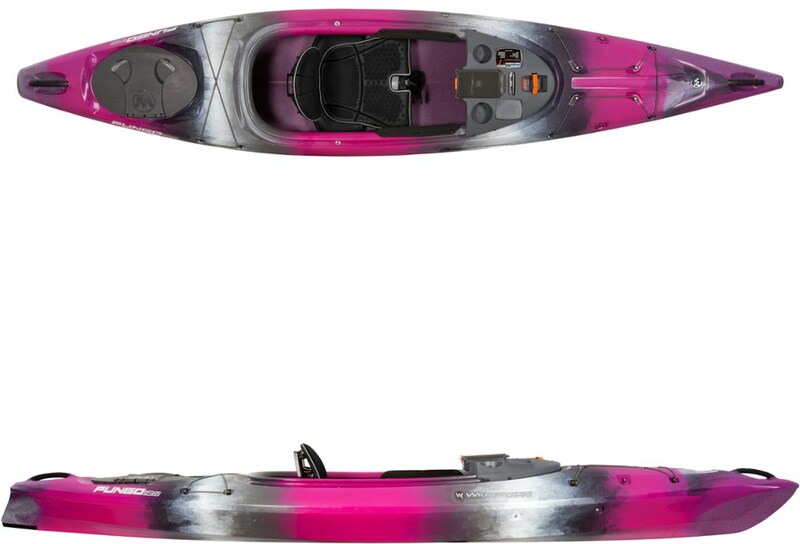 Stable platform inspires confidence in new paddlers. 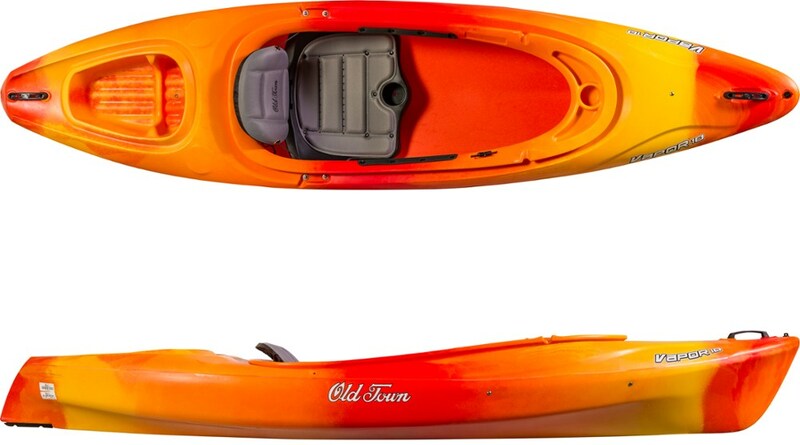 Bow and stern hatches let you store extra gear protected from water. 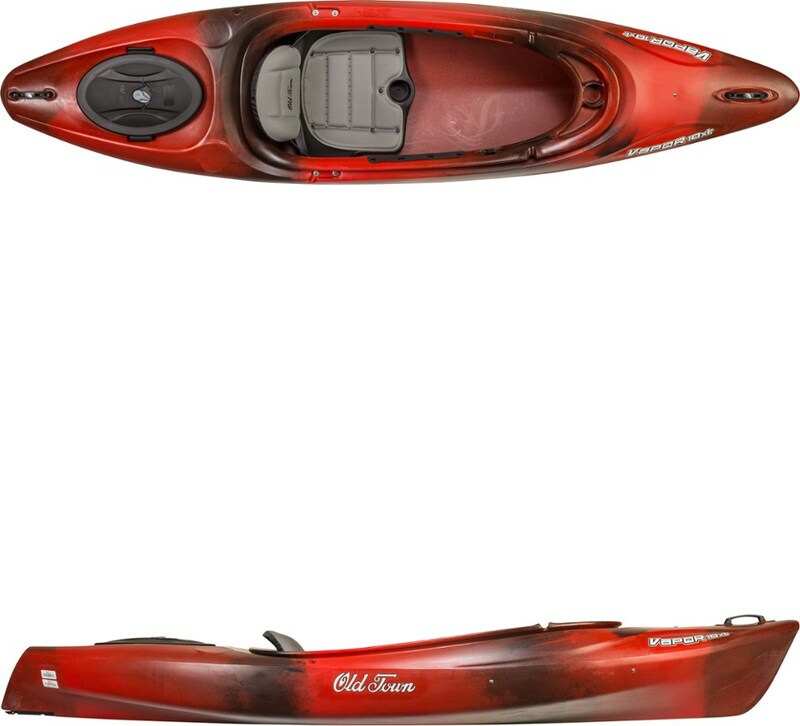 Front and rear deck rigging lets you stash gear you need quick access to.